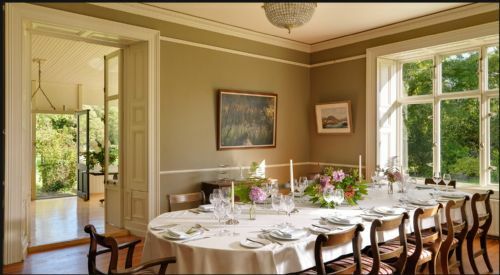 Dunkerron House, is a luxury manor house on a 55 acre estate bordering Kenmare Bay. The shore can be reached from the house via a scenic woodland walk. The grounds are home to the ruins of Dunkerron castle and to a spectacular walled garden. 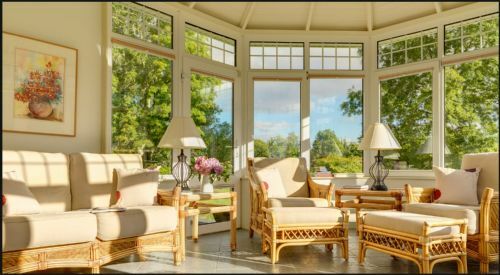 Dunkerron is a great space for family and friends to relax and enjoy time together. 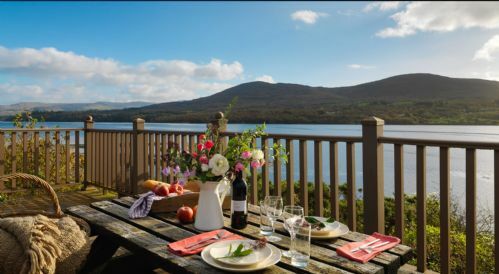 It's superb location allows guests to experience the hustle and bustle of the picturesque town of Kenmare while, at the same time, allows them to unwind in the estate's natural and tranquil beauty. 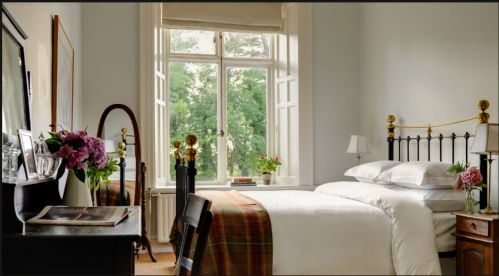 For the curious, the property offers a wealth of space to explore and, in quiet times, one is likely to encounter deer. Dunkerron also features a private bay about 20 minutes walk along our woodland path from the house. 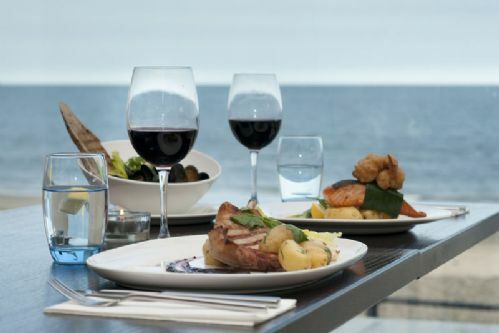 The deck overlooking the bay is an ideal location for picnics, perfect for lazy afternoons. 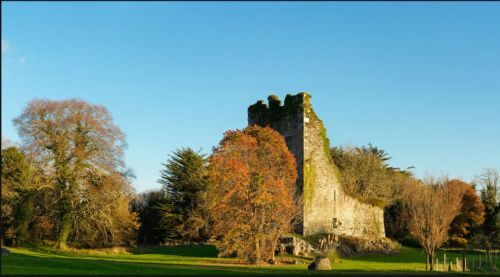 The house was built overlooking the ruins of Dunkerron castle, which was destroyed by it's occupants (the O'Sullivan Mór clan) in the mid seventeenth century to avoid its capture by Oliver Cromwell and his army. 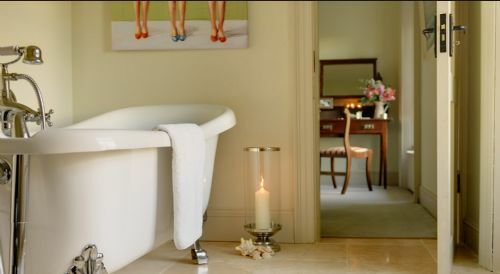 The house itself has eight luxurious bedrooms and each one with an en-suite bathroom, equipped with a power shower, three of which also include baths. 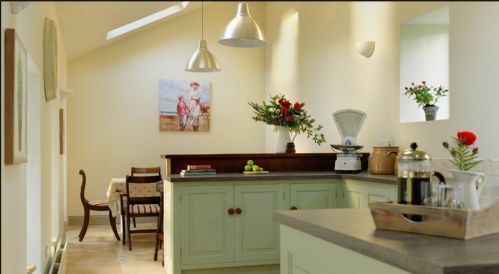 Downstairs, the house boasts a modern, well equipped kitchen, a playroom (with a table tennis and a pool table), a conservatory, a small private bar, a vestibule, a living room (with an antique piano) and a dining room with a large table which seats up to 16. 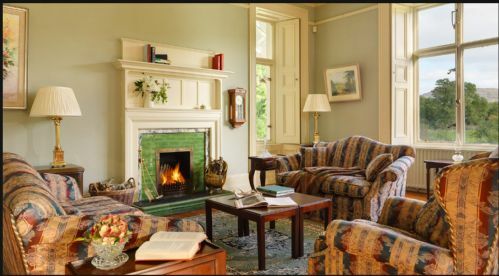 There are four open fireplaces in the house, and plenty of fuel is provided. 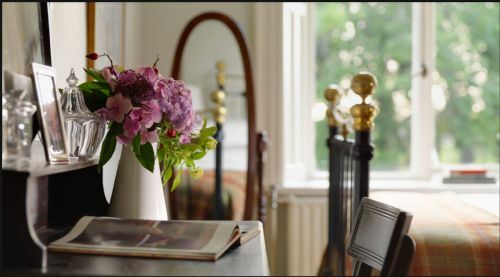 Outside the property also includes a traditional styled walled garden, The property enjoys its own access onto Kenmare Bay which bounds the estate. 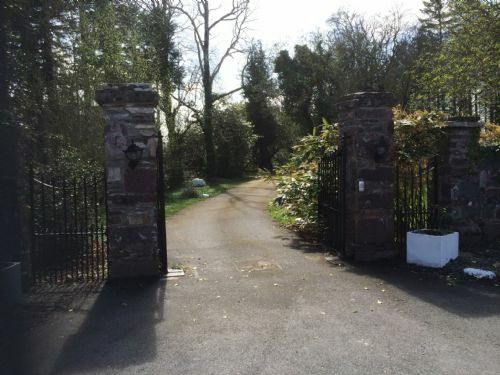 Residents can stroll through beautiful woodland footpaths through the estate. 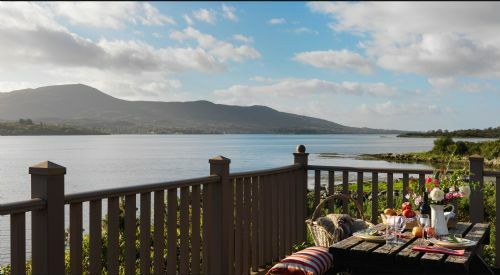 The estate also has its own recently constructed deck area which provides a large relaxing area overlooking the Bay and Caha mountains. 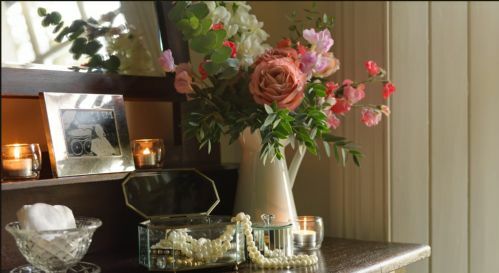 We are also in a position to offer catering options for those interested, whether it be breakfast and/or evening meals (either daily or on request). 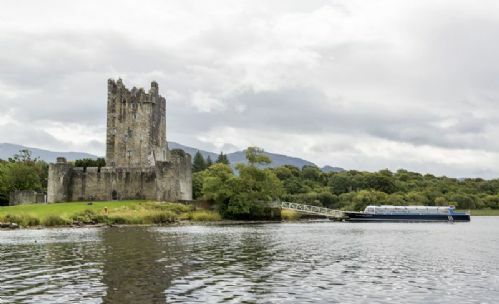 The Ring of Kerry is the longest of Ireland's big circle drives, combining amazing coastal scenery with beautiful emerald pastures and villages. 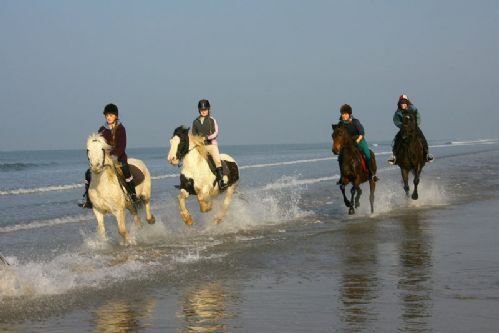 The 179km circuit will bring you past pristine beaches, the island-dotted Atlantic, medieval ruins, mountains and loughs. The coastline is at its most rugged between Waterville and Caherdaniel in the peninsula. 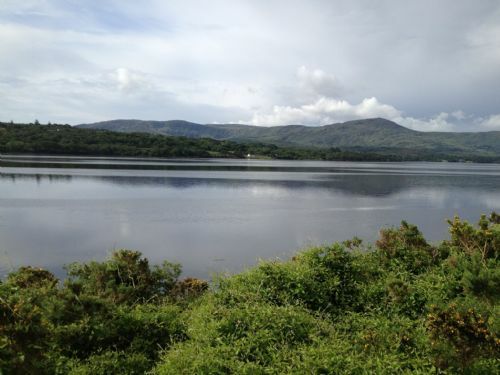 It is busy in summer, but the remote Ring of Kerry can be uncrowded and serene and breathtakingly beautiful. The Aqua Dome is one of Irelands Largest Indoor Waterworlds & Premier Tourist Attractions in Kerry. The Aqua Dome offers tropical temperatures all year round and is a Great Day Out for all the family whatever the weather! It has amazing fun features that captures the imagination of both child and adult alike. The Aqua Dome is fun for swimmers & non-swimmers. Enjoy the Whirlpool spas, Bubble seat, Sprays, Cannons, Gushers, Geysers, Children's pools, Spa pools. 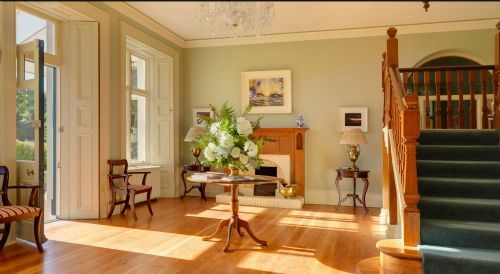 This nineteenth century Victorian mansion is within the grounds of Killarney National Park and surrounded by beautiful scenery. 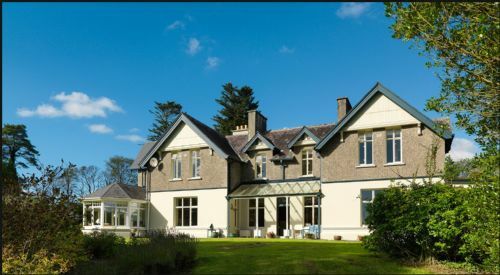 The house stands close to the shores of Muckross Lake, one of Killarney's three lakes, known world-wide for their splendour and beauty. 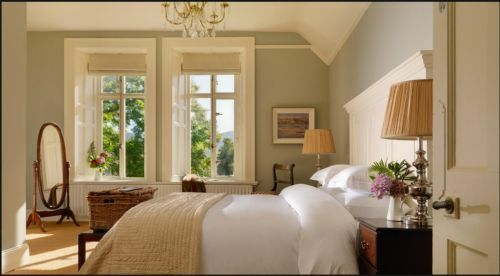 As a focal point within Killarney National Park, Muckross House is the ideal base from which to explore this landscape. 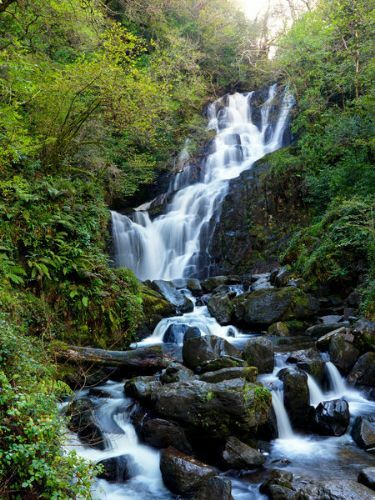 Torc Waterfall is located in County Kerry, approximately 7km from Killarney Town and approx 2.5km from the motor entrance to Muckross House and can be accessed from a car park on the N71 better known as the Killarney – Kenmare Road. 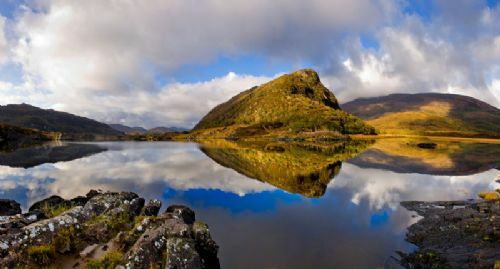 The Gap of Dunloe is a narrow mountain pass. The valley winds its way for 10km between Macgillycuddy's Reeks and the Purple Mountains. Over the river at one end is the Wishing Bridge where it's promised that wishes made while crossing the bridge will come true. 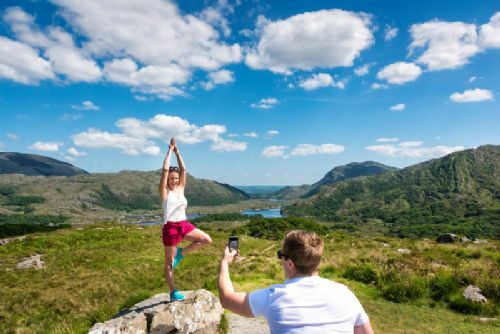 The best way to explore the Gap of Dunloe is to hike or cycle through this wonderful place. This the home of the famous bottle nose dolphin Fungi he arrived here in 1984 and has been here ever since. You can take a boat trip in Dingle to see fungi, boat trips last approx. 45 mins and run from the top of the pier in Dingle town.